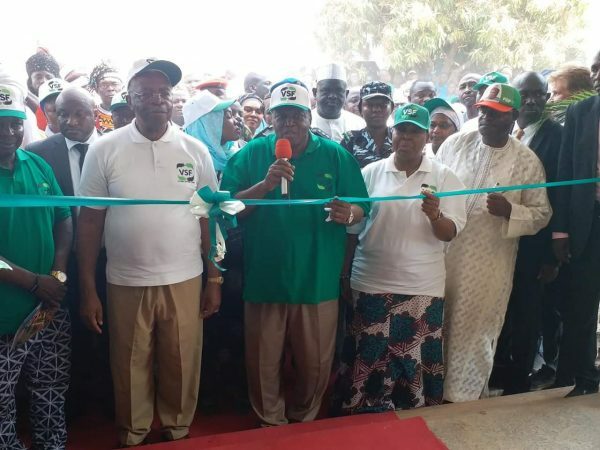 The Former Minister of Defense, Lt. General Theophilus Yakubu Danjuma on Tuesday commissioned the N1.355bn International Model Government Secondary School and College of Preliminary and Remedial Studies in Takum Taraba State, built by the Victims Support Fund (VSF). Commissioning the ultra-modern school in Takum, Danjuma who is the Chairman of Presidential Committee on Victims Support Fund (VSF) thanked the staff of the agency for approving the money for the remodeling of the school in his hometown. 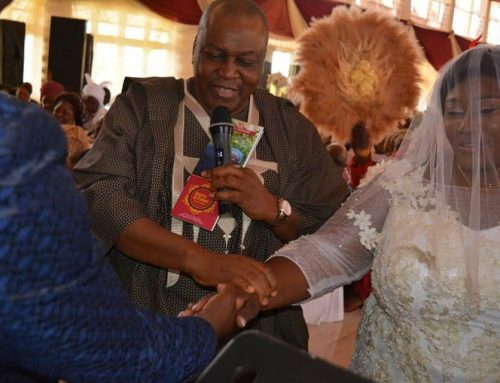 According to him, the funds were raised by individuals, the private sector and the government during the tenure of former President Goodluck Jonathan who launched the funds raising efforts to alleviate the sufferings of the victims of terror in the north-east. While recounting the trauma and challenges he faced in search of western education while growing up as a child Gen. Danjuma called on parents to ensure that their children are diligent in their studies so that the essence of establishing the school will not be in vain. 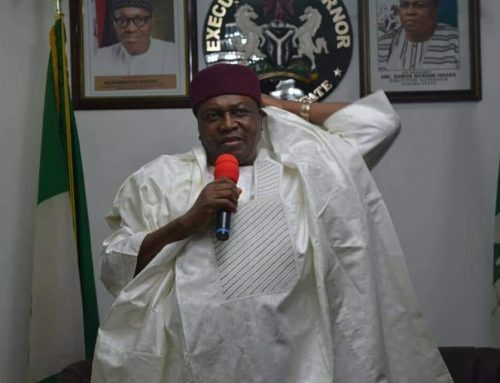 He charged the people of Taraba to take advantage of the school for the advancement of education in the state, even as he commended Governor Darius Ishaku for his vision in partnering VSF in remodeling the school to an international standard. “I don’t know what the circumstances that led to the destruction of this school which we have remodeled and we are commissioning today, but whatever the circumstances were, I called on you to forgive your differences and give peace a chance. “This school belongs to you and you must protect it. The fund was meant to alleviate the challenges faced by victims of terror. “You are not directly affected, but you are benefiting from the fund, that is why I commend the committee for finding it worthy to bring the project to my hometown for the benefit of my people,” he said. 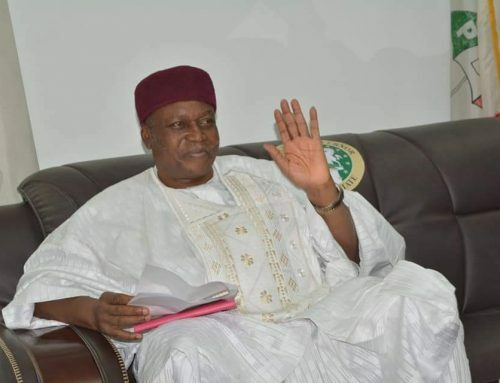 Governor Darius Ishaku in a remark thanked General TY Danjuma and the Victims Support Fund for the project, adding that the project was in line with his administration’s passion for educational development which he said has seen improvement in the performance of Taraba students in external examinations. 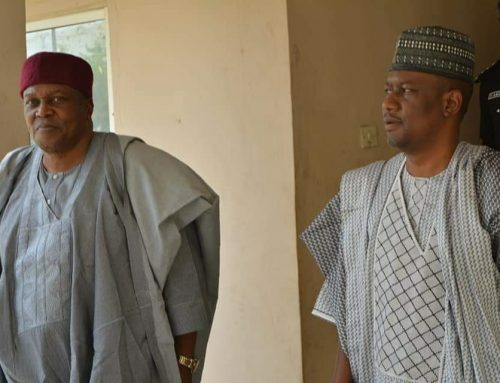 He thanked development Africa the agency that handled the construction of the project for delivering on a quality job within a record time and announced that the College of Preliminary and Remedial Studies will be manned by the Taraba State University in preparing students for advanced studies. On his part, the Executive Director VSF Prof. Sunday Ocheche said the project which is the single largest project ever handled by VSF has 14 blocks of classrooms, Corps Members lodge, 5 blocks of staff quarters, an examination hall, a Dormitory blocks, Administrative block and Library among others. Ochoche commended the state government for their support and partnership for the success of the project and urged the people of the state to take advantage of the project for the advancement of education in the state. Earlier, Commissioner for Education Mr. Johannes Njigem said the commissioning of the project was a right step in the improvement of education in the state. Njigem who lauded the Chairman of the Victim Support Fund Gen. TY Danjuma for his support in ensuring the remodeling of the school, noted that the state government has invested largely in education which has now placed Taraba first in the north-east in terms of performance in external examinations.